Eyelash Logic is an online consultation and prescription service for the promotion of eyelash growth using Bimatoprost 0.03%, which is known as Latisse in the USA or Lumigan in the UK. Bimatoprost 0.03% is the only clinically proven treatment for eyelash growth. Bimatoprost is an eye drop medication used safely in the treatment of an eye condition called glaucoma. Since its introduction in 2001, countless numbers of patients reported their eyelashes had grown significantly longer and thicker. This led to extensive research and clinical trials, which proved that it safely and effectively promotes eyelash growth. Eyelash Logic supplies the treatment along with daily disposable precision micro-applicator brushes, which are used to apply the product along the base of the upper eyelash every night. You should see some increased growth after 4 weeks, with maximum results after 16 weeks. It’s that simple! At Eyelash Logic, our team of UK-qualified, fully GMC registered doctors make your safety a key priority. An essential step of your order process is the completion of a medical questionnaire, which is assessed by our doctors before your order is approved. We provide Bimatoprost 0.03% from our aesthetic pharmacy in the UK in its original, sealed bottle so that you can be assured your treatment is safe and of the highest quality. If you have any specific questions, please contact us prior to ordering. 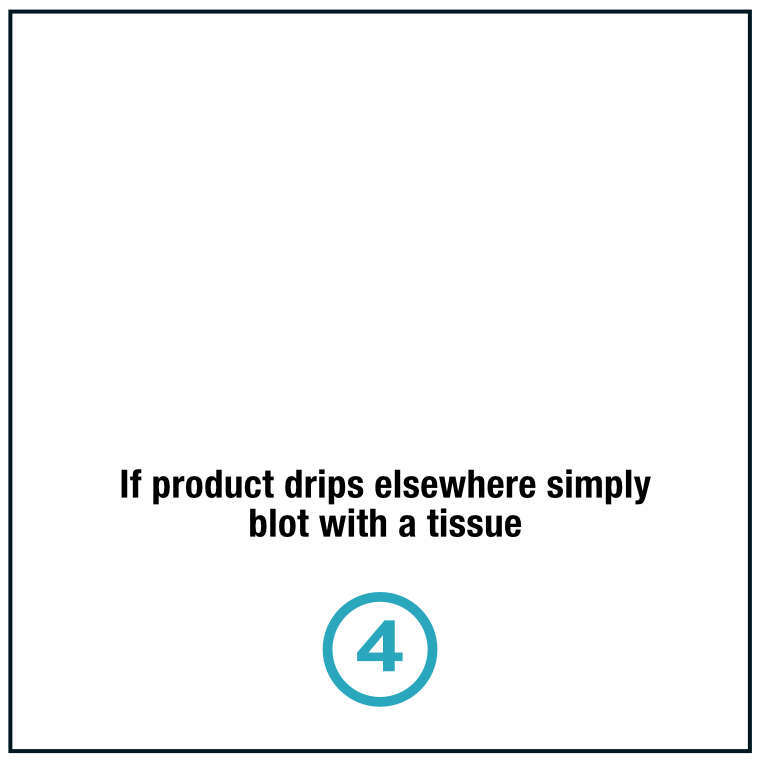 The vast majority of Eyelash Logic clients will not experience any side effects, which is why over half a million of people around the world currently use Bimatoprost 0.03% to grow their lashes. 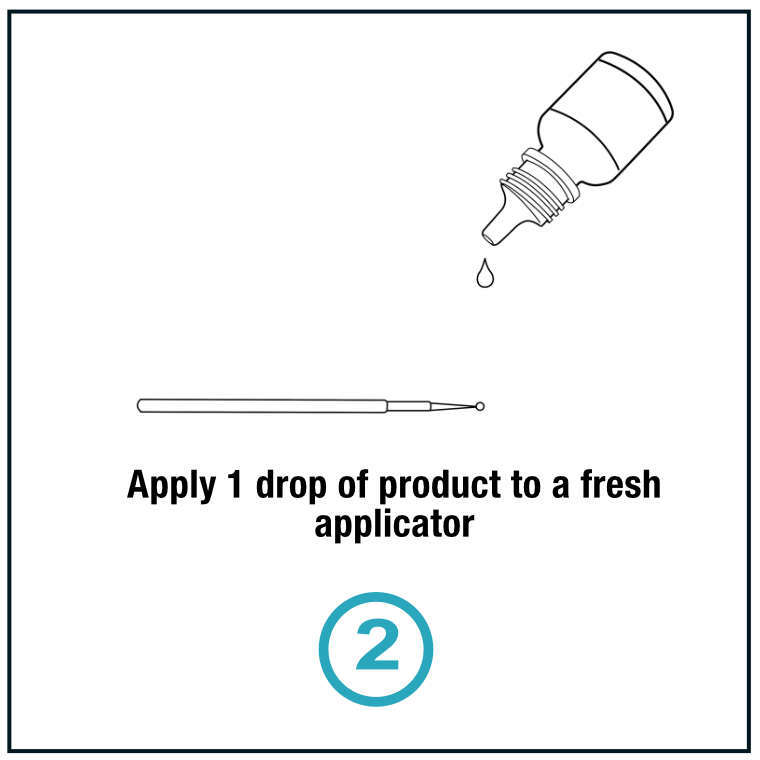 A 3-month supply will contain one bottle of Bimatoprost 0.03% (3 ml) and 90 micro applicators, a 6-month supply will contain two bottles of Bimatoprost 0.03% (6 ml) and 180 micro applicators and a 12-month supply will contain four bottles of Bimatoprost 0.03% (12 ml) and 360 micro applicators. Clinical trials showed the majority of patients experienced an improved appearance of their eyelashes. As with any cosmetic or medical product, the results will vary from patient to patient and we cannot guarantee its effect. However, if for any reason you feel unsatisfied with the product within the first 30 days, you can return the product to us. We will discard it and issue a full refund.